Play! 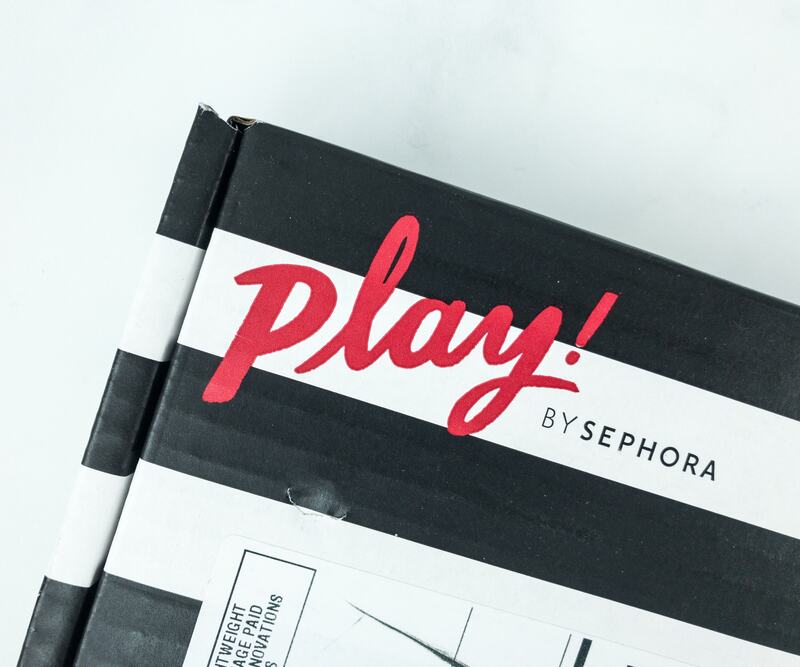 by Sephora is a monthly subscription box that brings only the best and exclusive Sephora beauty and makeup samples. 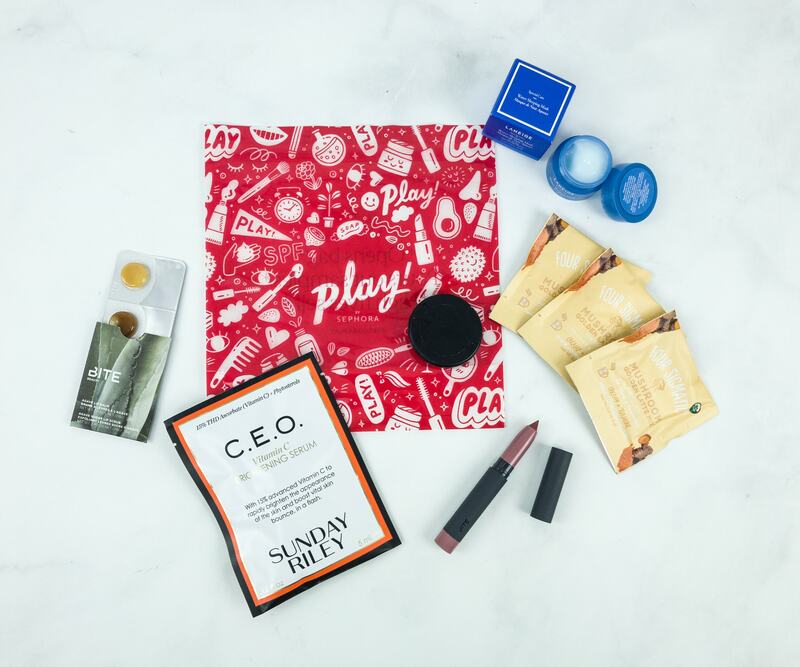 The subscription costs $10 per month, and you’ll get 5 deluxe beauty products, playlists, a fragrance bonus item, plus coupons you can use when you visit in-store. If I see the black and white stripes, Sephora box is here! Your subscription also entitles you to PLAY! Date meetups if your store participates. I don’t even have a Sephora (not even a JCP one) but this box totally excites me even without those experiences. I love the high-end brands every month for just $10. Everything is in the transparent red plastic pouch as usual. The info card has a really cute illustration of this month’s theme and a lot of helpful tips on skin care and makeup. 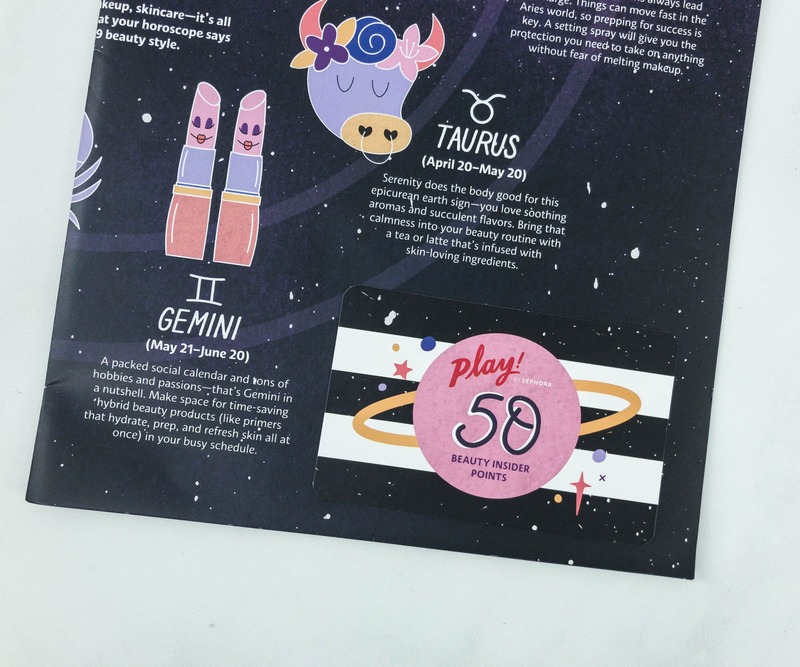 Plus a reminder that you can now use your Play! Pass online! That little card is a PLAY! 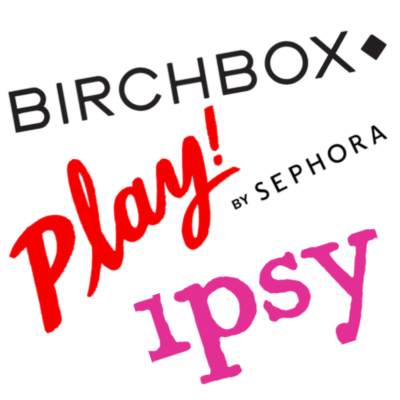 Pass that will get you 50 extra Beauty Insider points with a purchase from the box, in-store or online. 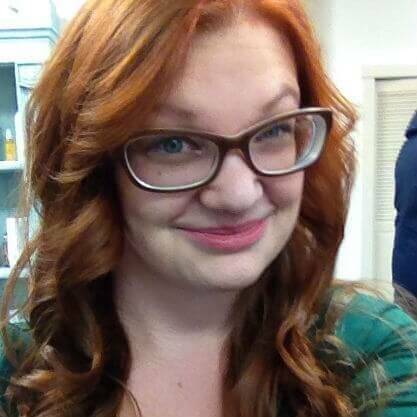 You can also get a complimentary mini makeover! This survival pocket guide is preparing us for the holiday cheer and festivities! 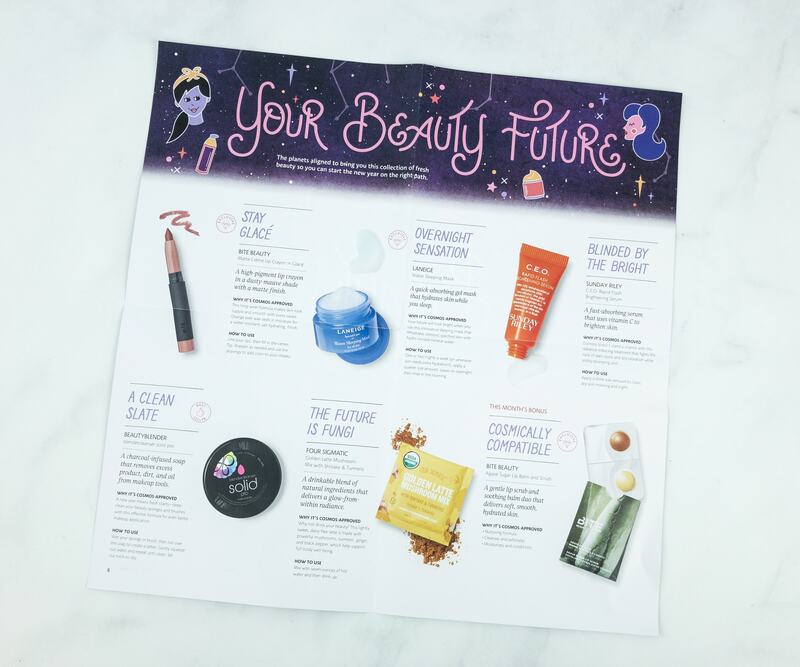 This month’s theme is Your Beauty Future! 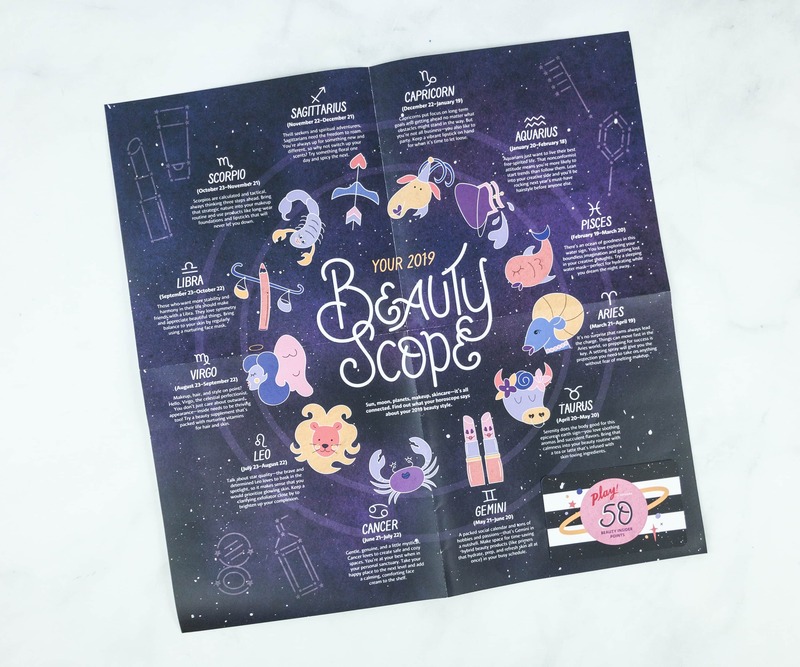 This fold-out poster shows a list of all the items included in this box plus beauty trivia and tips. The packaging is really cute and playful! The design is vibrant and see-through at the same time. You can have a subtle peek on the contents without the need to open it. They are all in travel-sized packaging. Everything in my box (variation #261)! See the spoilers for all the variations here. 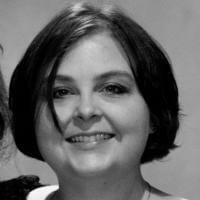 Your box could vary – it’s built off your profile! 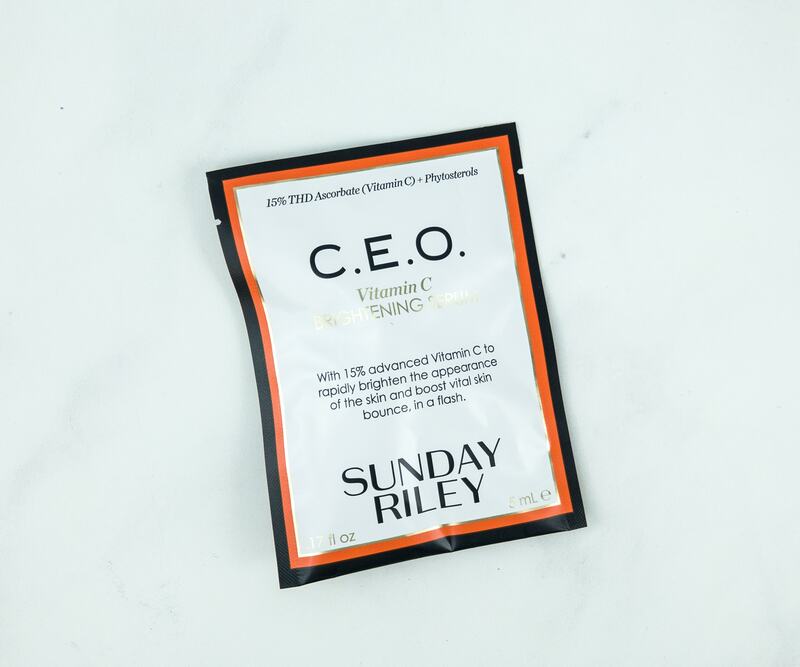 Sunday Riley CEO Rapid Flash Brightening Serum ($14.45) I love Sunday Riley! As the name suggests, this serum helps brighten your skin in a flash. 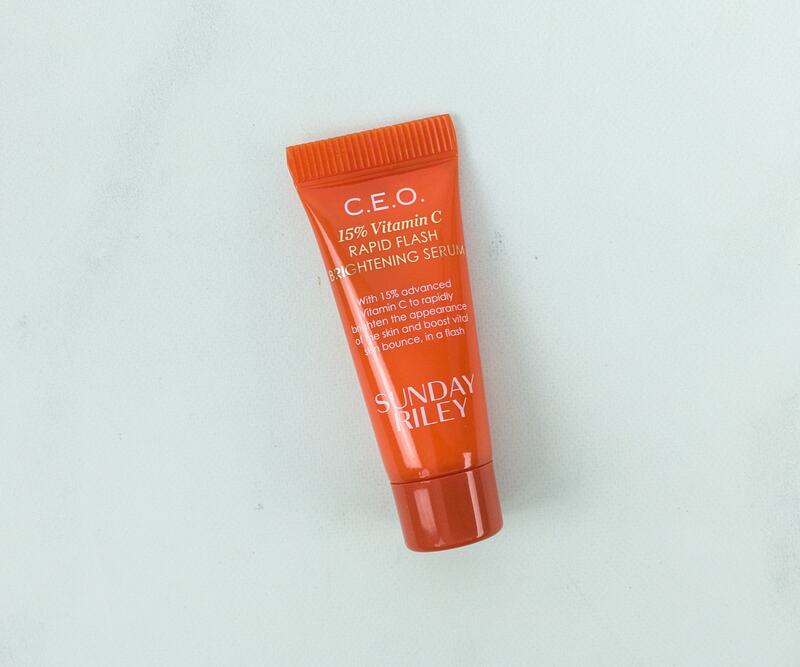 Packed with vitamin C, it’s a potent and fast-absorbing serum that fights dullness, dark spot and discolorations. To use, just apply a dime-sized amount of cream on your face and neck. It doesn’t leave a sticky residue, and it works well under makeup. A little goes a long way and it has a shelf-life of 12 months after opening (but I’m sure this 5ml won’t last that long). 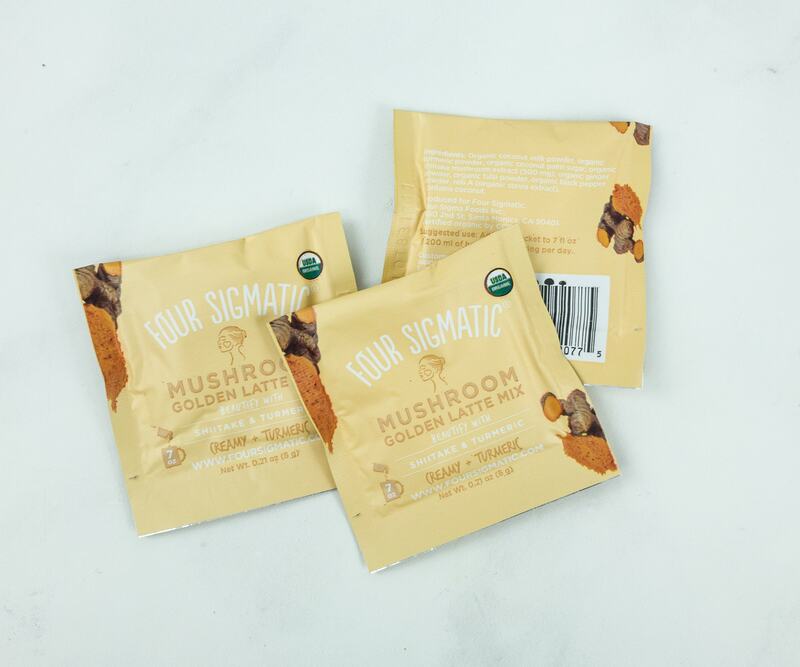 Four Sigmatic Golden Latte Mushroom Mix ($6) Wow, that’s a change for sure. Sephora’s sending out this Insta-trendy latte mix. Mushroom is usually overlooked but it has a lot of benefits in store for our body. Combined with turmeric, it promises to give us the glow from within. All you need is to mix it with water, whether hot or cold, and enjoy. You can also add it to your smoothie. It’s caffeine-free, vegan, and paleo. 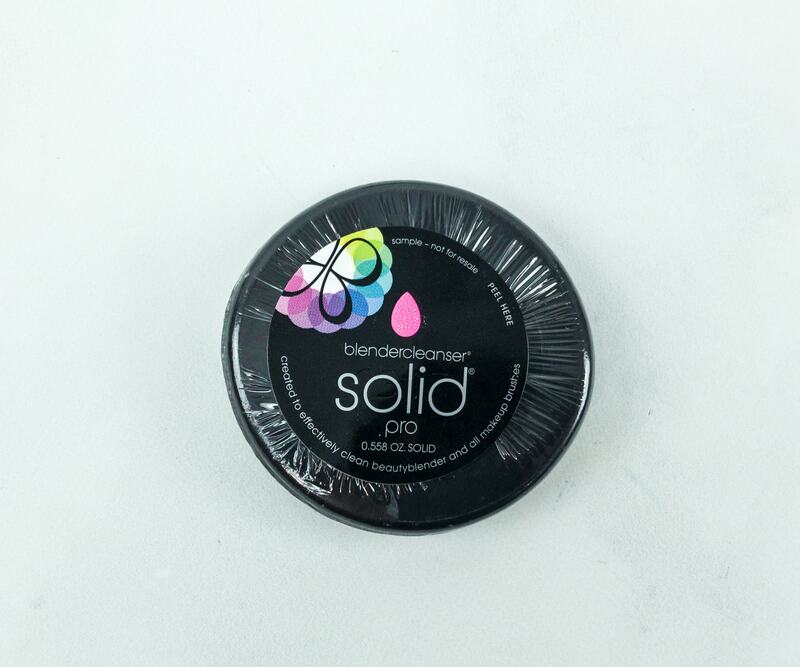 Beautyblender Blendercleanser Solid Pro ($4.74) This charcoal-infused solid cleaner is for your beauty blenders and brushes. It removes dirt, excess product, and oil while supporting the integrity of the tool’s material. It is free of parabens, phthalates, and sulfates. 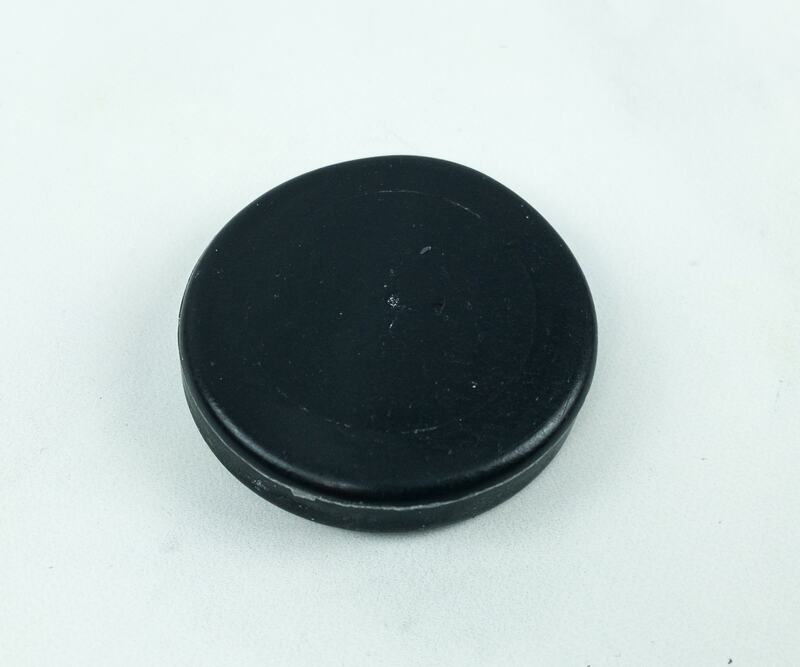 The full size has a pad with bumps to help extract makeup, but this smooth solid disc is like a little hockey puck. Still it’s a great way to see if this cleanser works for you when cleaning up your beautyblender and other brushes. 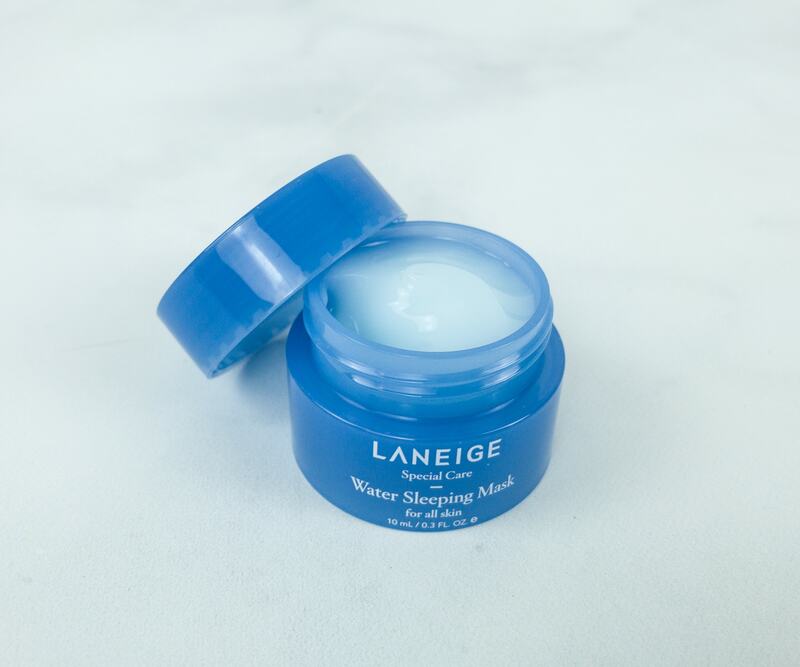 Laneige Water Sleeping Mask ($3.26) Lightweight and fast absorbing, this gel mask is designed to work on your skin while you’re sleeping. 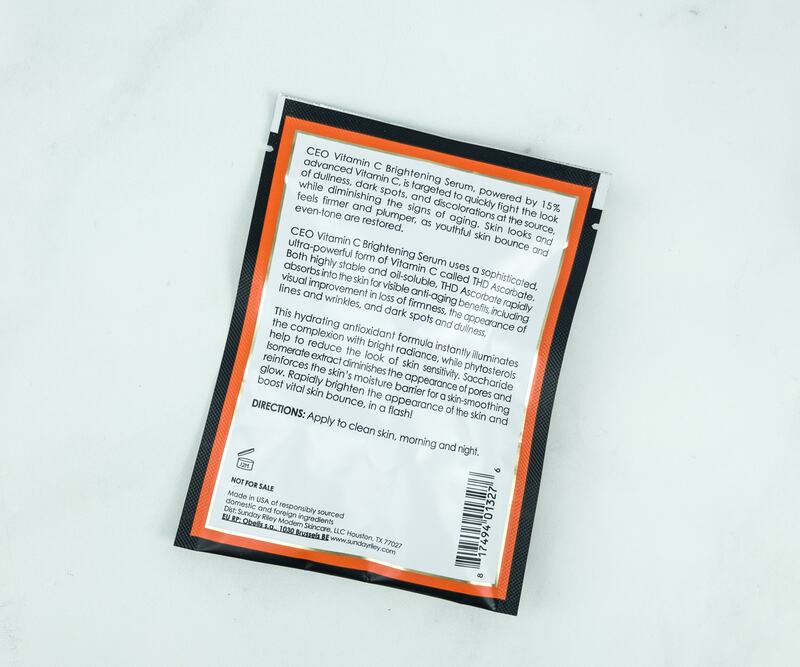 It’s a moisture recharging gel that you can apply after your face cream, once or twice a week. For best results, it is recommended to be applied evenly across the face, before sleep. It is free of parabens and phthalates. With the potent Hydro Ionized Mineral Water, it gives us high doses of moisture. The Calming Sleepscent, on the other hand, is infused with fruit and primrose extracts to brighten and purify the skin. 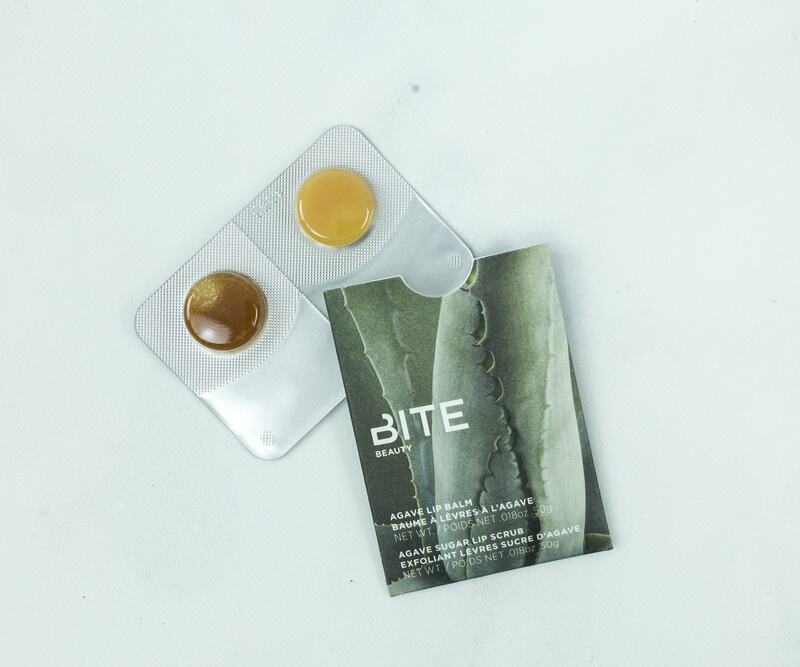 Bite Beauty Agave Sugar Lip Scrub ($1.25) These are not supplements, but a gentle scrub that exfoliates the lips and an Agave syrup lip balm that conditions the lips. I was really excited about this, because I wanted to test out this product, but never pulled the trigger on buying it. 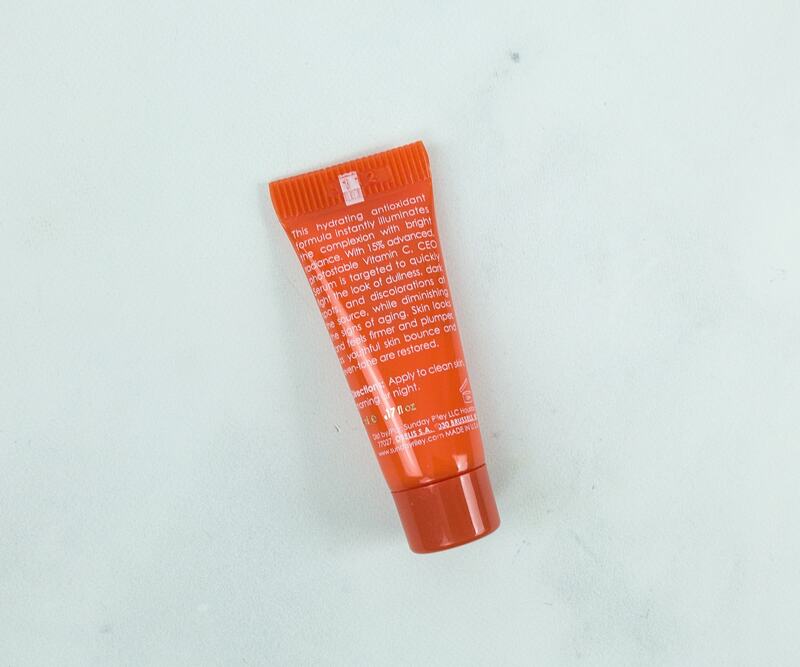 The lip scrub contains raw brown sugar, fruit enzymes, and exotic oils. 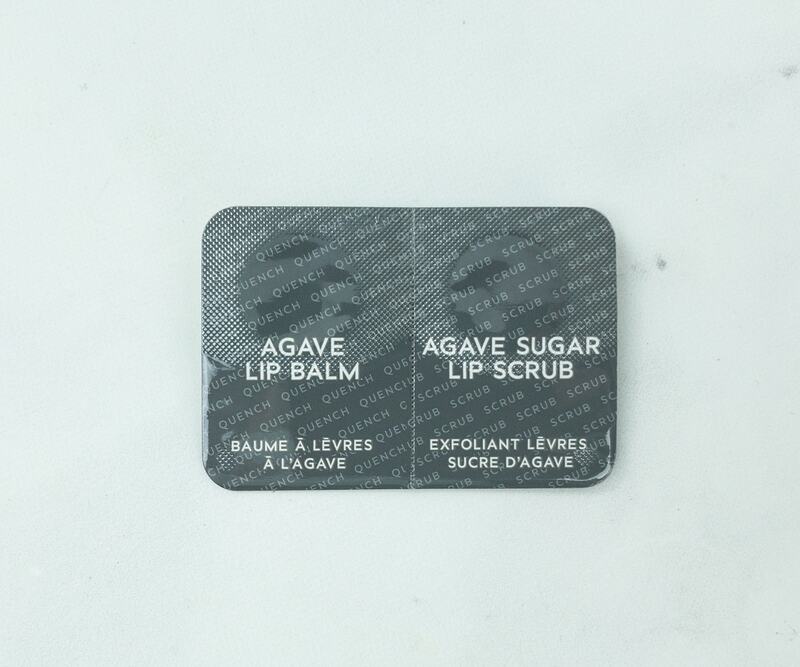 Meanwhile, the lip balm has a nourishing formula made from agave and rare Madagascan vanilla CO2 extract. These are really useful this winter! They made my lips soft and smooth! 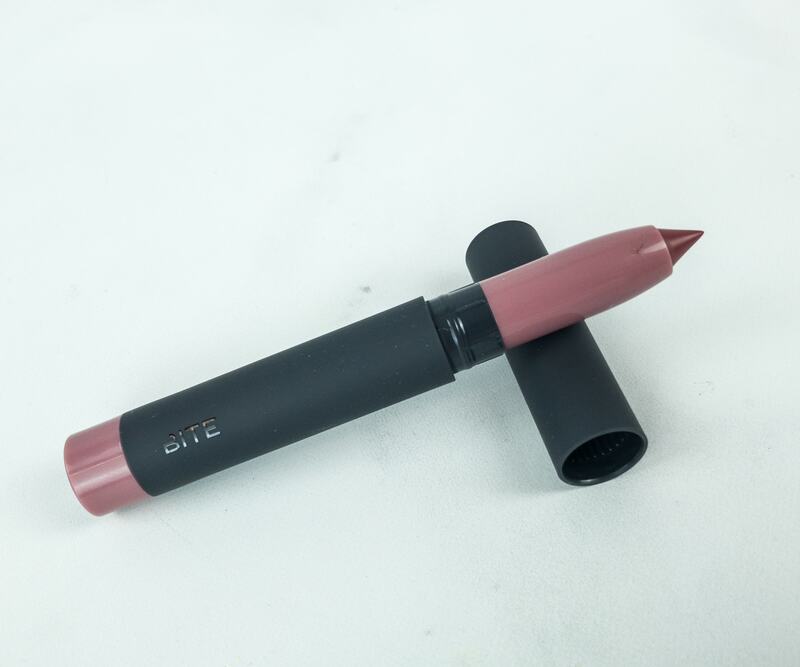 Bite Beauty Matte Crème Lip Crayon in Glacé ($13.07) Sephora heard my need for Bite Beauty somehow and I got this rich, pigmented, long-wearing and water-resistant lip crayon with a matte finish. It’s not drying though, so the lips feel smooth and soft after using it. You can even line your lips because of the pointed tip. I love the color on me! 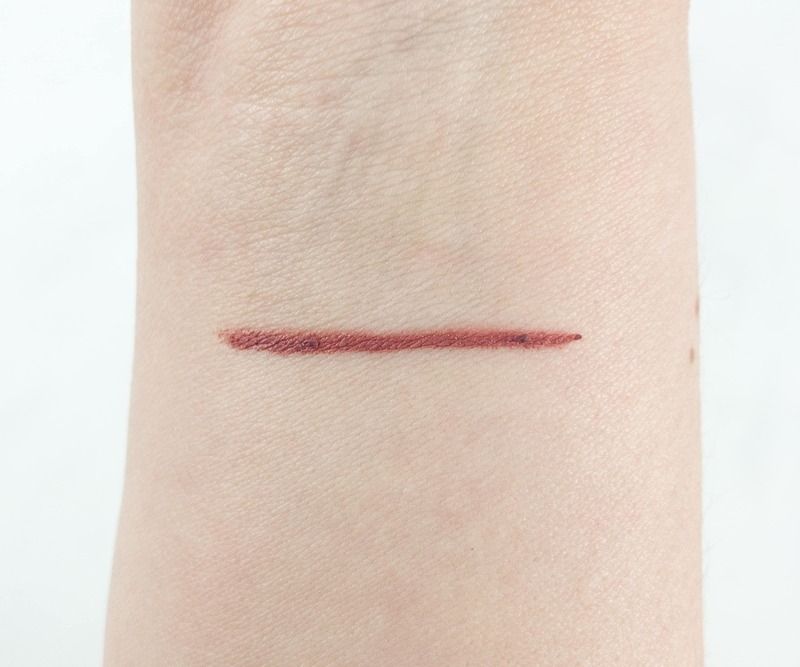 It seems to streak when I drew the swatch but it feels very creamy even though it has a matte finish. 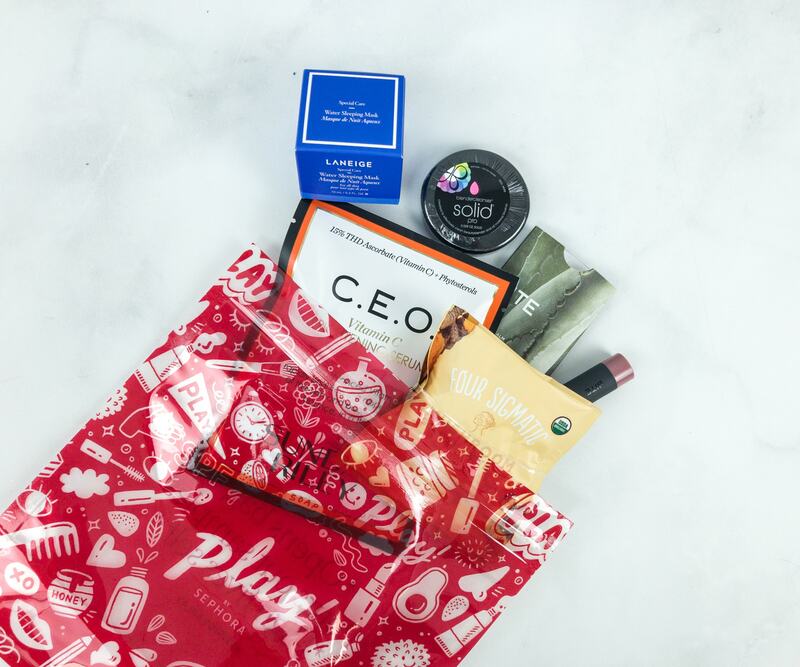 This box has a variety of hyped up products from popular brands. The item that was a surprise to me was the latte mix. Way to go on keeping it exciting, Sephora! 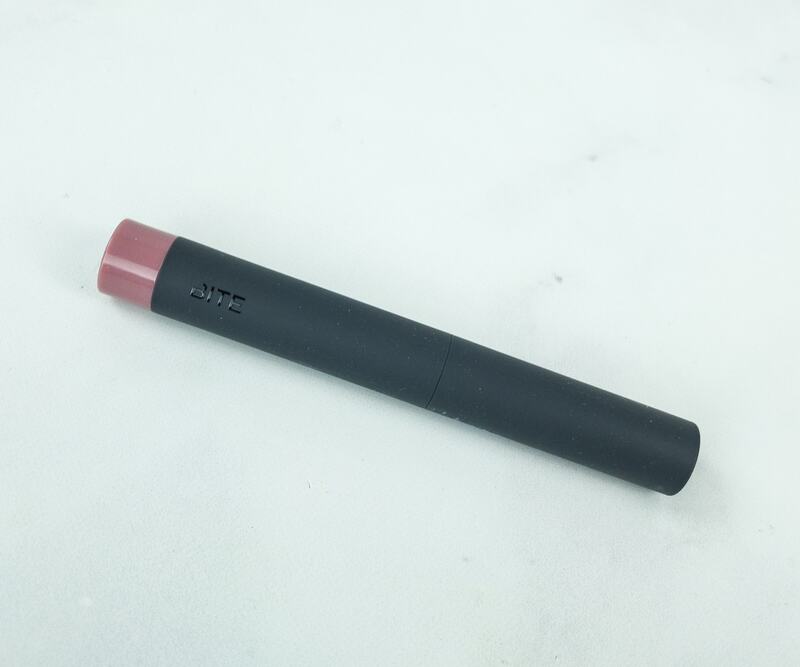 I like all the items but my favorites are the lip crayon because of the beautiful shade and the sleeping mask because the skin just absorbs the product really fast. My box this month had a value of almost $43, and I really liked most of the products. 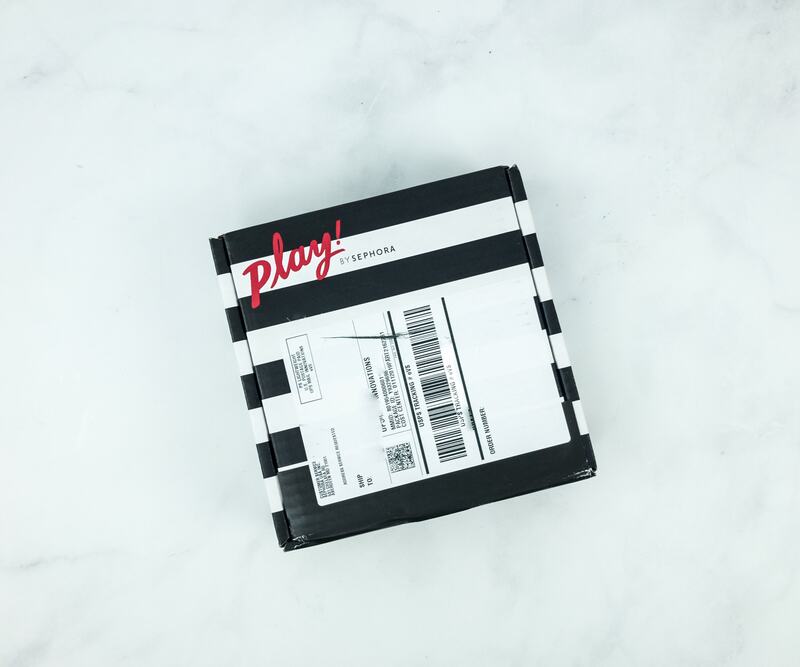 Are you a Sephora Play subscriber? What did you think of the box this month? Visit Play! 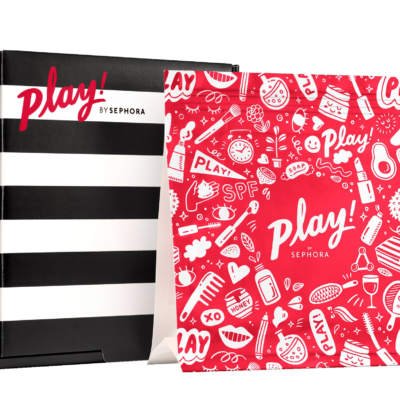 by Sephora to subscribe or find out more! I actually really like your variation! The lip scrub I wanted to try, and the bite crayon looks nice too. Not sure if the SR 5 ml sample is almost $15, but I’ve seen varying prices for this stuff. I would love to know what makes a mask a “sleeping” one??? For the SR, the fullsize is $80 for 30ml. For all samples, we calculate the price per ml (or oz) and value samples accordingly. Math is fun! /s As far as sleeping masks go, they’re generally just a moisturizer with more occlusive ingredients to prevent TEWL during the night. Shea butter. 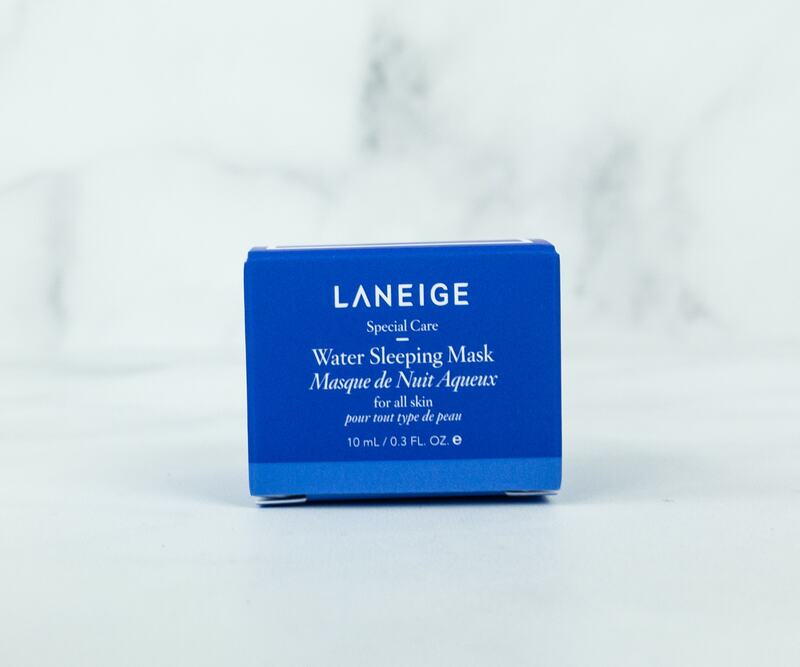 silicones, and certain oils are considered occlusive but honestly most people argue that a designated sleeping mask is redundant if you’re already using a good moisturizer!